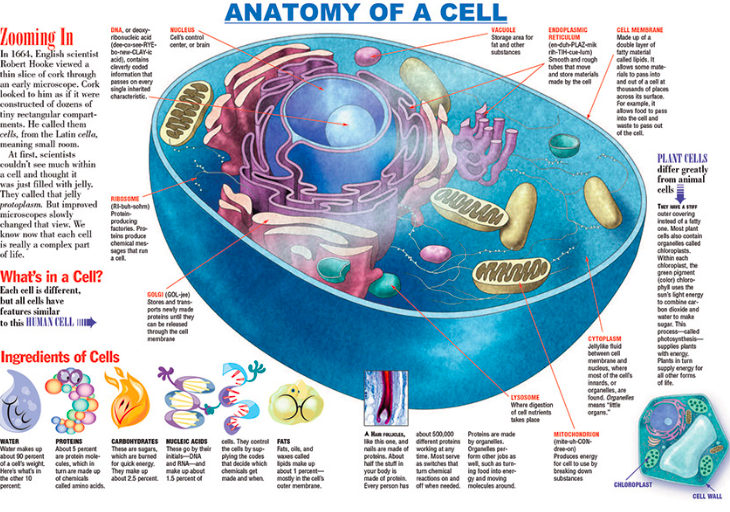 Did you know what a cell looks like? 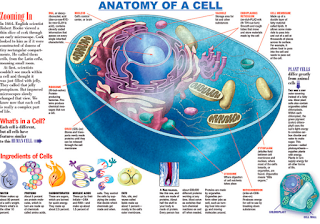 Well you are made of cells and knowing what goes on inside a cell is to me a miracle. Even conception is a massive miracle. Love your body. Whatever shape and size it is. It's a miracle. What will you do to recognise your amazing-ness today? Why I owe you a big apology!